Matthew Phillip Prater (born August 10, 1984) is an American football placekicker for the Detroit Lions of the National Football League (NFL). He was originally signed by the Lions as an undrafted free agent in 2006. He played college football at Central Florida. 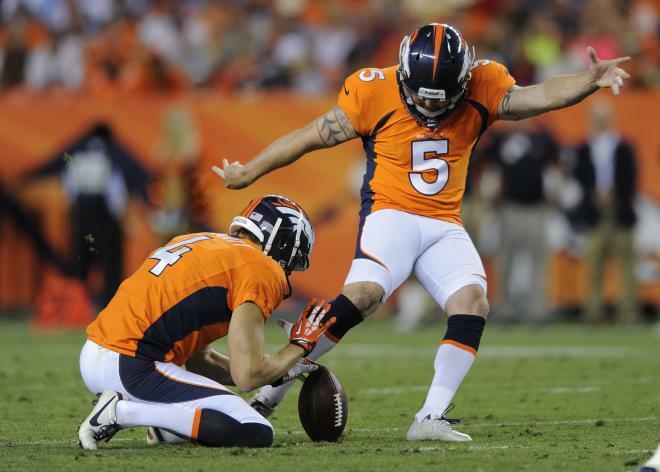 Prater holds the NFL record for kicking the longest field goal (64 yards), which he set on December 8, 2013, in Denver in a game against the Tennessee Titans. He was cut by the Denver Broncos after completing a suspension for violating the NFL's substance abuse policy.